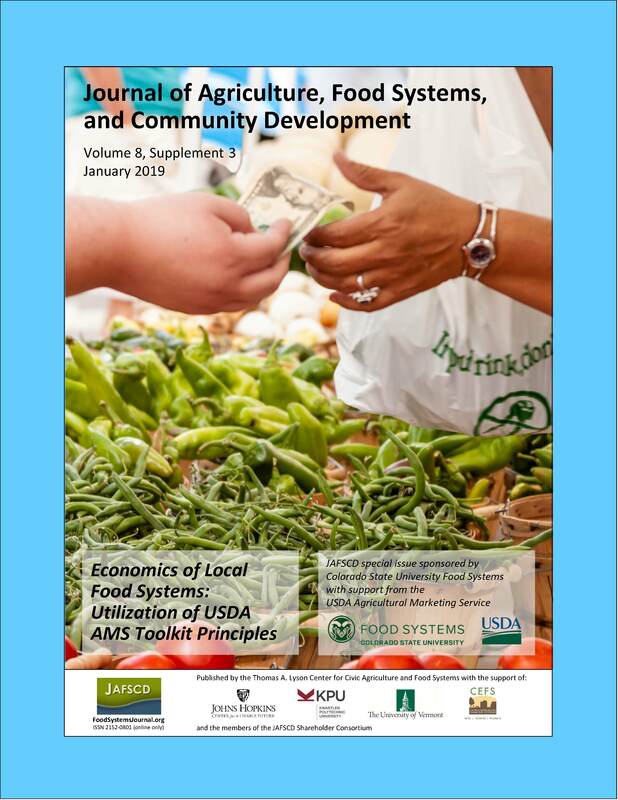 This supplemental issue, "Economics of Local Food Systems: Utilization of USDA AMS Toolkit Principles," includes case studies, reflective essays, and other articles about measuring the impact of local food systems through the use of the U.S. Department of Agriculture Agricultural Marketing Services' Local Food Systems Toolkit. 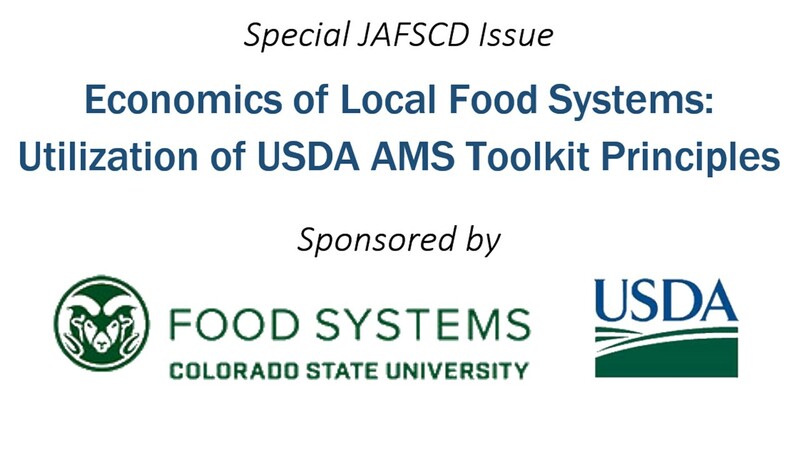 The issue is sponsored by Food Systems at Colorado State University and USDA AMS. Guest editors are Dawn Thilmany McFadden and Becca B. R. Jablonski, both at Colorado State University. Where Will Your Dollar Go?